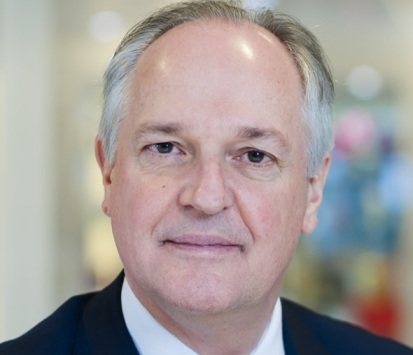 Colombo, Nov 28 : Unilever Global Chief Executive Officer Paul Polman has arrived in Sri Lanka on a two-day visit primarily aimed at reviewing Unilever Sri Lanka's operations. Accompanying Polman is Executive Vice President - South Asia, and Managing Director and CEO of Hindustan Unilever, Sanjiv Mehta. Unilever Sri Lanka (USL) has been a high performing business and has a rich heritage of over 75 years in the country. USL has registered an exceptionally strong performance so far in 2014. New Delhi - Maruti's entry level model Alto 800 ranks highest in the entry compact segment for initial quality, while rival Hyundai's i10 gets the top slot in the compact segment, said a study on Thursday. 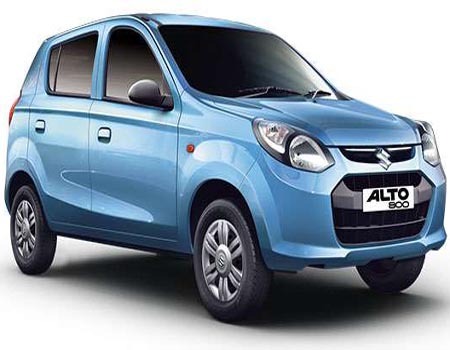 According to JD Power 2014 India Initial Quality Study rankings, Maruti Suzuki Alto 800 ranks highest in the entry compact segment with 97 problems per 100 vehicles (PP100), while the company's Swift ranks highest in the premium compact segment with 78 PP100. In the compact segment, Hyundai i10 ranks highest with 84 PP100, and the Hyundai Xcent ranks highest in entry midsize segment with 86 PP100. 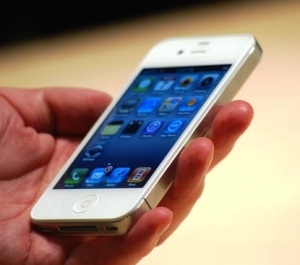 Washington, Nov 27 : A year after Apple introduced the cheaper version of iPhone 5S with a colorful plastic body, it is now preparing to roll it back, a report said. Priced at 99 dollars on contract and 549 dollars off contract in the United States, the device was touted as Apple's "budget phone," meant to target emerging markets like India and China. However, it was not received well by consumers, who were much excited about the pricier iPhone 5S, reported The Huffington Post. The 5S outsold 5C in some places by margins as high as 5 to 1 in the days after the launch. If the rumours are to be believed then Apple may discontinue the product in the middle of next year. Washington, Nov 26 : Apple is now worth a whopping 700 billion dollars after its stocks reached an all-time high on Tuesday. According to CNN, the company is 300 billion dollars ahead of the market cap of Exxon Mobile (XOM), which is the second most valuable company in the world. Apple's newly found status proves CEO Tim Cook's ability to help the company progress despite the absence of Steve Jobs, who died in 2011. 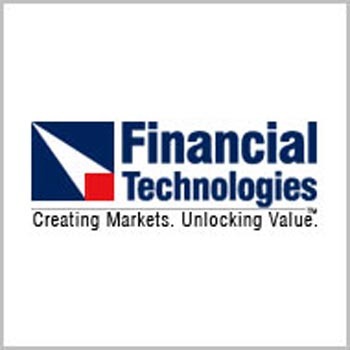 New Delhi - Financial Technologies India Ltd Tuesday inked a pact with ace investor Rakesh Jhunjhunwala, financial major Edelweiss and others to sell its entire five percent stake in MCX-SX stock exchange for Rs 88.41 crore. FTIL has been in trouble ever since the Rs 5,600 crore payment scam surfaced at group firm NSEL in July last year. The group has started exiting from the exchange business both in India and abroad after commodity markets regulator FMC order in December 2013 declared FTIL and its founder Jignesh Shah as unfit to run any exchanges in view of this scam. Washington, Nov 25 : Windows is going to fix an old quirk that created a discrepancy between the Windows NT kernel and the operating software version number for years, with the release of Windows 10. Microsoft has said that the upcoming Windows 10 OS will include a change that will make the Windows NT kernel jump to version 10.0. Earlier, while Windows 8.1 was Windows NT 6.3 and Windows 7 was Windows NT 6.1, the numbering scheme will now match both the OS version and marketing names, reported The Verge. 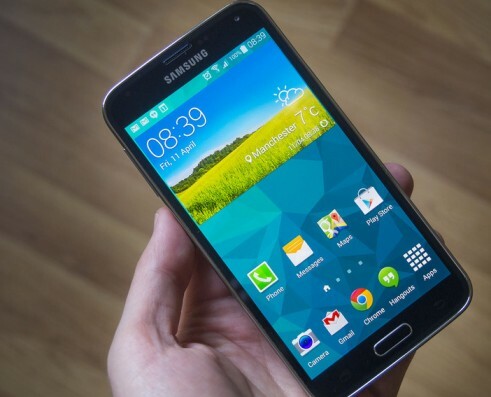 Washington, Nov 25 : Samsung has sold 12 million units of Galaxy S5 in its first three months on sale, almost 40 percent less than projected. According to the Verge, the sale was roughly four million less than its predecessor. The United States was the biggest market where sales increased. In China, sales were said to be down over 50 percent. Washington, Nov 22 : Yahoo has acquired a startup photo app-maker company Cooliris that was initially known for creating 3D wall for navigating photos and other media content. According to Techcrunch, Cooliris created a platform for mobile advertisements called Adjitsu that the company sold to Singtel's Amobee division last year. 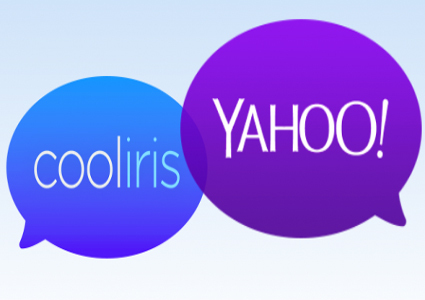 Cooliris allows users to browse photos from across services like Facebook, Dropbox and Flickr as the company shifter focus to a mobile app. Yahoo authorities said that they have a clear view for making mobile an effortless experience which makes the partnership perfect. Wellington, Nov 20 : A report has said that Mozilla is replacing Google as the default search engine with Yahoo for users in the United States. In a statement issued on Wednesday, Mozilla and Yahoo said that they had sealed a five-year partnership that will provide a "framework" for other possible integrations and deals, reported Stuff. co. nz. Washington, Nov 19 : Android mod-maker Cyanogen has signed a new deal with Indian consumer electronics company Micromax following which Micromax phones will come with Cyanogen's software installed in them. According to The Verge, the company says that the goal of the new venture is two-fold. Cyanogen's pitching a highly-optimized version of Android for people buying mid-range phones. Meanwhile, Micromax will benefit from updates provided by the company on latest software and services. Cyanogen claims it does a better job than carriers and major device makers, and doesn't add bloatware apps , the report says. 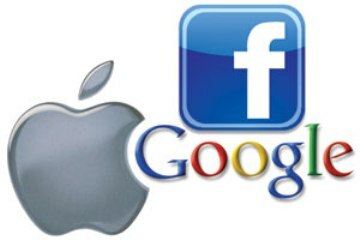 London, Nov 18 : A report has said that tech giants and internet companies are lobbying to curb United States National Security Agency surveillance powers and to demand greater transparency on government data requests. The Reform Government Surveillance coalition, consisting of Facebook, Google, Twitter, Microsoft and Apple, has thrown its weight behind a bill which will restrain mass data collection from emails and internet metadata, reported The Guardian. The bill will also allow tech companies to disclose the number and types of data demanded by the government. London, November 16 : BlackBerry is on course to launch its "classic" handset that would feature latest version of its operating system and modern specifications. 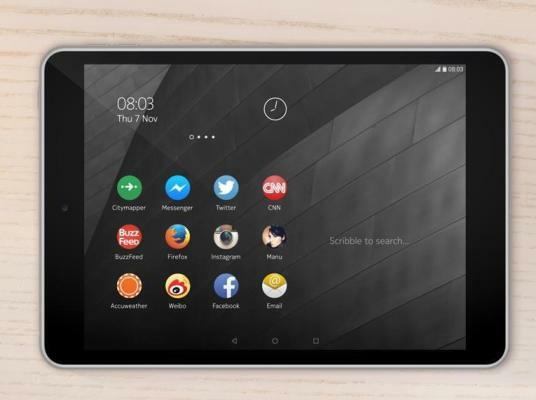 Equipped with a 3.5 inch touch screen, BlackBerry classic would also feature 2GB ram, 8MP and 2MP front and rear camera. According to MobileSyrup, the company would be aiming for an official launch day of December 17th. 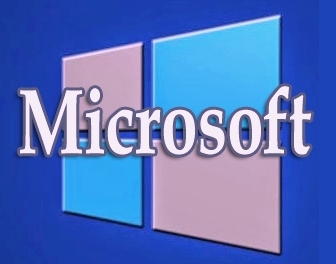 Washington, Nov 13 : Microsoft has reportedly fixed a critical flaw in Windows that has existed since the introduction of Windows 95 more than 19 years ago after IBM security researchers discovered the bug earlier this year and informed the tech giant in May. The bug allows attackers to execute a code on an affected system just by convincing users to visit a URL in Internet Explorer. According to The Verge, the exploit can be triggered on Internet Explorer 3.0 onwards, IBM said. Washington, Nov 12 : Yahoo has confirmed that it acquired a video advertising startup company called BrightRoll for 640 million dollars in San Francisco. Brightroll helps customers buy and sell video ads on websites, mobile devices and connected televisions. Current President and CEO of Yahoo, Marissa Meyer said that Brightroll could take over the Web banner ads through its video advertising, reported CNET. Meyer said in a blog post that the San Francisco startup company could help Yahoo transform and modernize display business and return it to growth. London, Nov 12 : BlackBerry chief John Chen says that the mobile company is unlikely to release any new devices in 2015. Chen said that the company would focus on its current range of phone models to avoid incurring any more losses. Washington, Nov 10 - Apple has reportedly introduced a new tool that will allow former iPhone users to disable iMessage- a feature that has long been a nagging problem to users. The iMessage service was introduced by Apple in 2011 and allowed iPhone owners to communicate with one another over data networks and Wi-Fi, instead of using text messages on cellular networks. Apple kept a track of users' phone numbers so that when an iPhone user sent a message, it was automatically shifted to the iMessage instead. 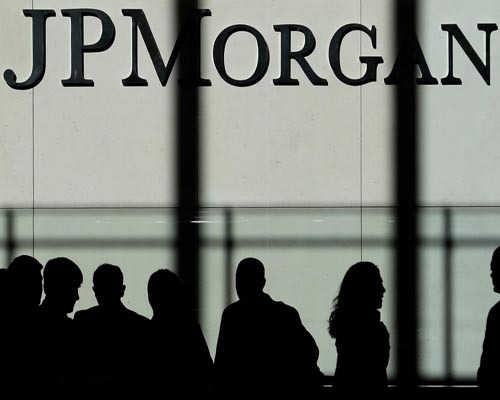 New York - JPMorgan, America's largest bank by assets, plans to cut 3,000 more jobs this year than previously planned in its card and mortgage business units. The bank said in February that it was planning to eliminate about 2,000 jobs this year in its card, merchant services and auto unit, but now says that it will have cut a total of 4,000 jobs in the unit by the end of 2014. JPMorgan will also eliminate more jobs in its mortgage unit, reducing up to 7,000 positions in that part of the bank, compared with an earlier target of 6,000. The New York bank employs about 251,000 employees worldwide, according to FactSet. 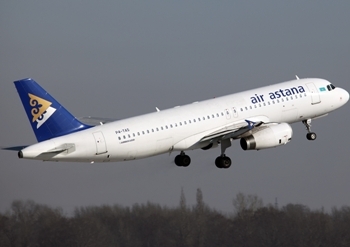 New Delhi, Nov.6 - Kazakhstan's largest airline Air Astana has signed a free flow code-share agreement with state-run airline and Star Alliance member Air India. "As a state-run airline and Star Alliance member carrier, Air India feels honoured to enter into this code-share agreement with Air Astana. This agreement has enabled Air India to reach out to the CIS (Commonwealth of Independent States) and eastern European market," ssaid Air India Chairman and Managing Director Rohit Nandan. New Delhi : Country's largest two-wheeler maker Hero MotoCorp aims to enter European markets, including Italy, Spain and France, by end of next year, with the launch of its hybrid-scooter 'Leap' in these countries. 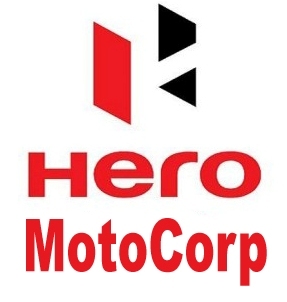 In the first phase of its foray into Europe, the company plans to launch its products in Italy, Spain and France followed by the UK and Germany in the next phase of expansion, Hero MotoCorp Ltd (HMCL) said in a statement. To begin with, the company will launch its first serial-hybrid scooter 'Leap' in these markets, and subsequently bring more models including scooters and motorcycles, it added.